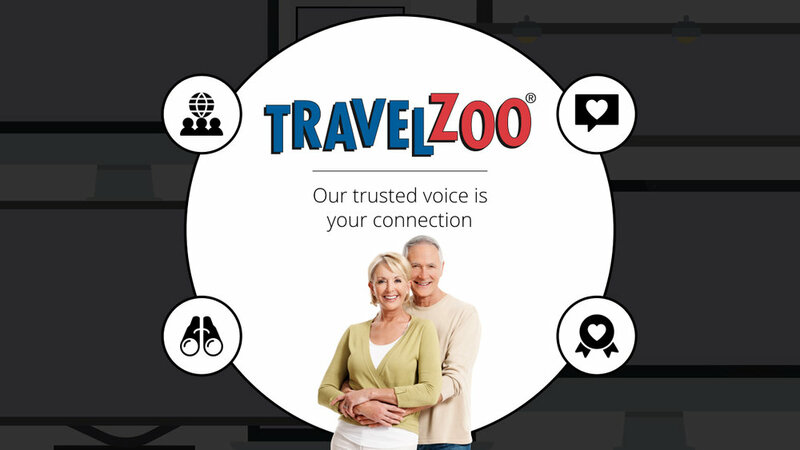 Founded in 1998, Travelzoo is a leading publisher of travel, entertainment and local deals. 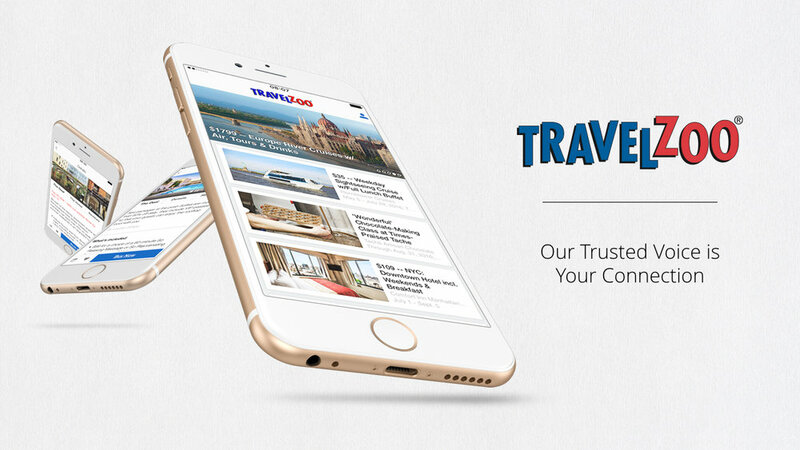 With more than 28 million members and 25 offices worldwide, Travelzoo publishes curated offers from more than 2,000 travel, entertainment and local companies. Their unique publishing process drives quality experiences to their members and incremental sales to their partners. The challenge was communicating these partnerships to prospects. Working with their marketing team, we re-designed the entire sales collateral package, fine-tuned the messaging, and released a completely overhauled pitch deck and one-pager to their sales team. The focus was on getting their message to the forefront by pulling from Travelzoo's experience, while using a new design language across their collateral. A bold new color palette was applied to the material, along with clean, high-resolution imagery, an over-sized crisp corporate font treatment, consistent iconography, and tasteful animations that enhance the pitching experience.